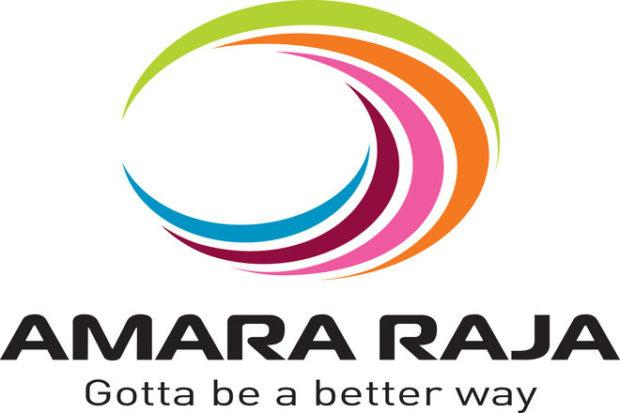 Mumbai : Strengthening its presence as the leading battery manufacturer, Amara Raja Batteries Ltd (ARBL) today commissioned its Two-Wheeler Battery Plant at the Amara Raja Growth Corridor in Chittoor, Andhra Pradesh. The plant was inaugurated by Mr. George R Oliver, Chairman and CEO — Johnson Controls, showcasing yet another milestone in the successful joint venture between the two companies. The first phase of the plant which was commissioned will have a capacity of 5 inn units. The plant will have an ultimate capacity of 17 inn units with an estimated investment of Rs 700Cr taking the total capacity for two-wheeler batteries to 29Mn units. The plant will employ 1300 people at full capacity. It is the most advanced production facility in the country pioneering the use of advanced punched grid making technology for two—wheeler battery manufacturing. The technology ensures best-in-class product performance, higher productivity and improved environmental standards. The plant infrastructure too reflects Amara Raja’s commitment to deploy energy efficient processes to minimise carbon emissions. For harnessing solar energy, the plant is also installed with 2.7 MW of roof top solar power which generates 4.5 inn KWh of energy. The high-speed assembly lines and advanced Robotic system will help minimise human intervention making the process highly reliable.